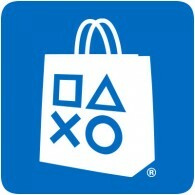 This week’s PlayStation Store update in now live in Europe, and includes over 20 new PS4 games and various new DLC. New games this week include Call of Duty: Black Ops 4, WWE 2K19 and TEKKEN 7 – Rematch Edition. New DLC includes content Overwatch, WWE 2K19, and Call of Duty: Black Ops 4.